Ufcjaquel Means, Honest,Benevolent And Often Inventive, Full Oh High Inspiration.It Simply Means Courageous Determined, Original And Creative. 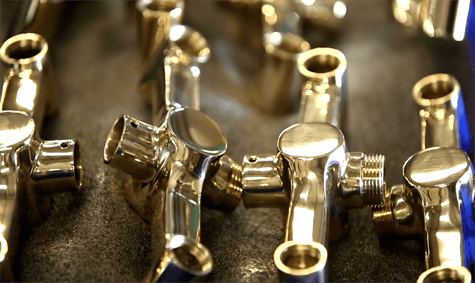 The Unique faucet Co. born from VARDHMAN group. 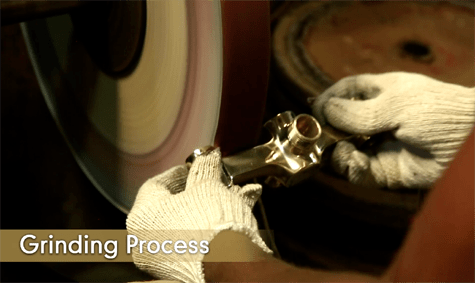 Since last 20 years VARDHMAN group is engaged with Ceramic Tiles manufacturing. 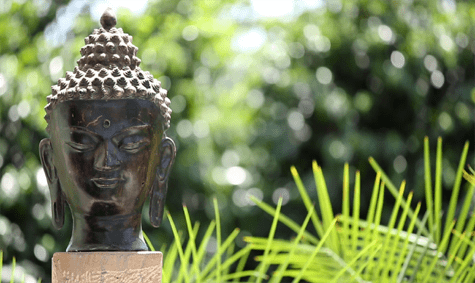 VARDHMAN group is also engaged with Real Estate Business. 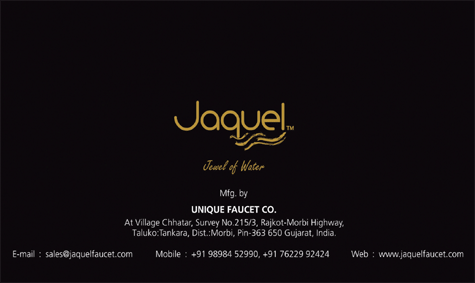 After Success of other business now we have started faucet manufacturing, with the brand name of UFC jaquel, with the mission of design, manufacture, and deliver excellent faucet of the industry that meet the unique needs and expectations of each customer. UFC Jaquel made exhaustive range of faucets, shower and fittings for every style interior, from classic period contours to sculptural modern designs. UFC Jaquel offers in different design and style in faucets. Wide range of products is unique identity of UFC Jaquel. 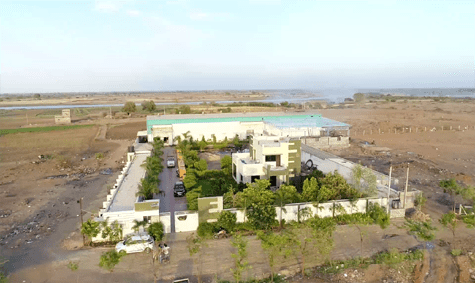 Manufacturing plant of UFC Jaquel is located at chhatar near Rajkot. 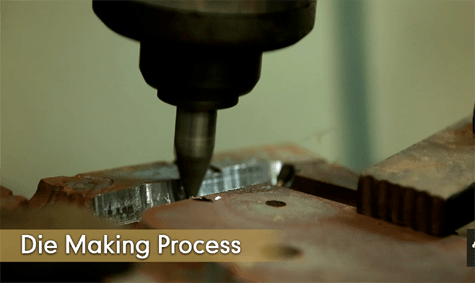 UFC Jaquel apply modern technology and expert manpower to produce an excellent faucet. 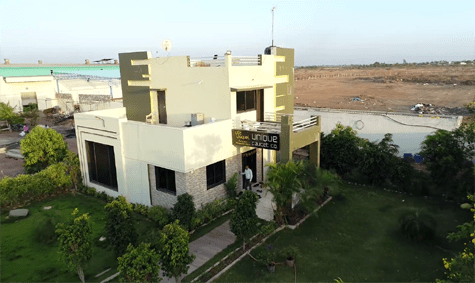 Production is a symbiosos between advanced technology, maximum functionality and aesthetic designing to match the taste of the discerning clientele. We never negotiate with quality, it’s identity of any company. Not only sales but customer satisfaction is also priority for us. Service is keen point of UFC Jaquel. 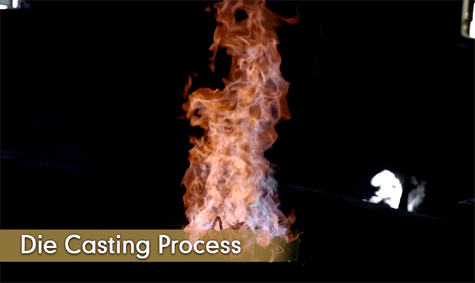 Our expert and train technician across India provide prompt after sales service to customers. 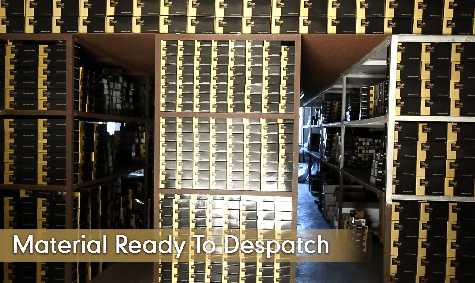 We believe that quality consists of products and services, which is why, we are committed to continuous improvement through technology, innovation, and world class quality management systems for superior customer satisfaction. These three words make our faucet excellent in the industry. UFC Jaquel is committed to excellent quality, design and innovation. 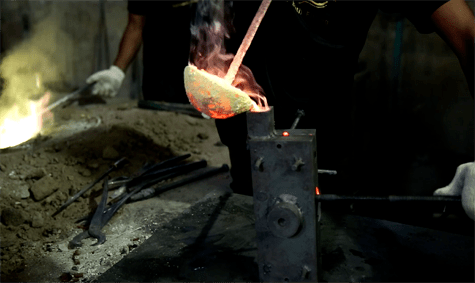 For that we applied contemporary technology and skilled manpower to produce an excellent product. At UFC Jaquel, we believe that quality is paramount in order to create value and achieve customer satisfaction. Our state of the art manufacturing facilities, integrated with highly advanced technology, are fundamental to the world class products. Advanced technology has been the forte of UFC Jaquel. 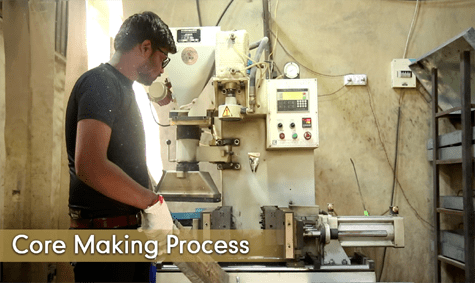 Our state-of-the-art manufacturing plant has been following the highest standards of quality with an emphasis on sustainability A modern facility with latest machinery like automatic CNC Machines & automatic testing, the plant is equipped with superior technology. Right from the procurement of raw materials to the production of actual products, there is a strict adherence to quality standards. 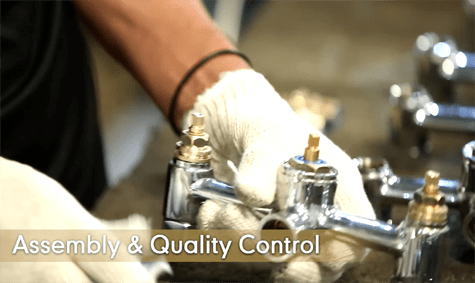 In line with our goal to deliver superior faucet products, UFC Jaquel has established an ultra-modern R&D facility, equipped with the latest technology, to ensure superior quality and improve manufacturing process. It pays a tribute to the fine traditions of exquisite craftsmanship and precision. Where design, technology and talent combine to deliver a masterpiece. UFC Jaquel products are crafted for luxurious bath spaces. You will discover them to be amongst the world's most exclusive collection to have ever graced bath interiors. Perfect harmony is the very essence of Jaque either, together as coordinates or even as individual pieces. UFC Jaquel exquisite craftsmanship is so stunning that they can inspire the design principles of your bath spaces. Truly an aspirationa collection in Faucets. 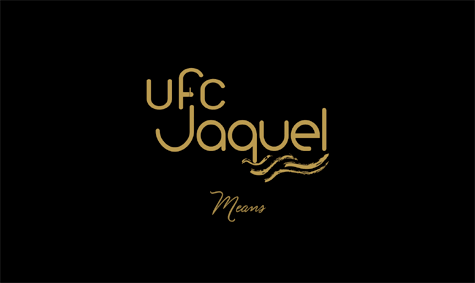 UFC Jaquel spells luxury through a combination of design and technology.  An extensive product portfolio that includes 7 way single lever diverter, showers, Mixers, basir mixers has made UFC Jaquel the primary choice of customers looking for stylish products in a contemporary lifestyle. UFC Jaquel’s constant innovations makes faucets more water saving. To be a leader in complete bathing solution. 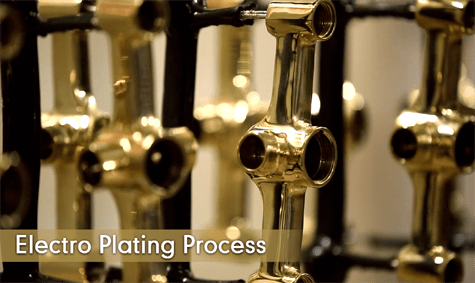 Our mission is to design, manufacture, and deliver excellent faucet of the industry that meet the unique needs and expectations of each customer.